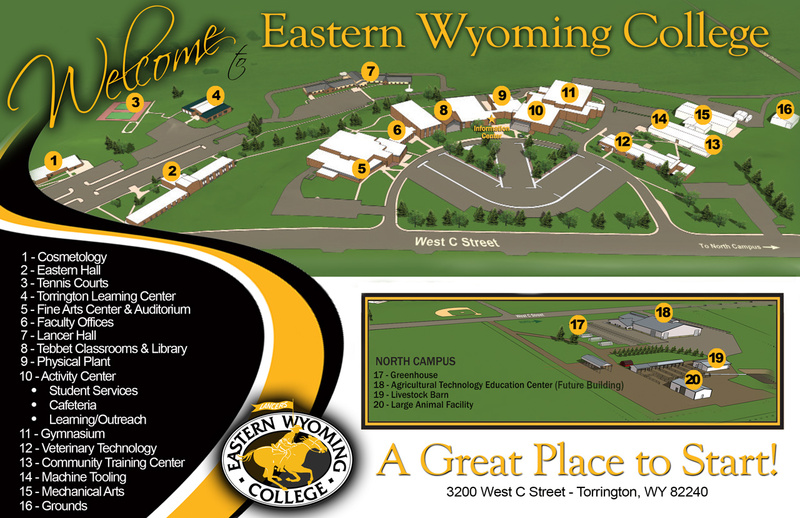 Eastern Wyoming College has announced that three new student registration events will be held at the main campus in Torrington on June 2, June 23 and July 10. Students will meet with an advisor and register for the Fall 2017 semester. Students are encouraged to sign up early for the new student registration sessions. To sign up, call Marisol at 307.532.8230 or visit the EWC website at ewc.wy.edu to sign up online. Registration for the Summer 2017 session is also currently open. A complete schedule is available online at ewc.wy.edu.